Greystones Cancer Support sends a big thank you to Stephen Donnelly TD and his team. Team included Elaine Willis and Michelle MacMullen. Almost €1,000 was raised for GCS at their special Coffee Morning held last Friday. Coffee morning was held in Deputy Donnelly’s Constituency Office in Greystones. The morning featured a wonderful supply of home baking. And energetic bucket collectors who highlighted the work of GCS. Thanks as well to these special helpers. GCS was delighted that their group was chosen as Deputy Donnelly’s charity this year. Deputy Donnelly has been a wonderful supporter of our work. He has continually outlined the need for cancer support groups. 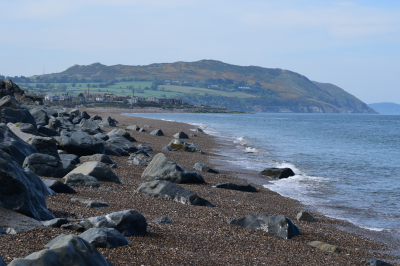 And has acknowledged the important role of GCS in the Greystones and surrounding area.